Scottish racing driver Dario Franchitti will be showcasing three cars at the Concours of Elegance 2015; each of the pace cars he won for his three Indianapolis 500 victories. It’s an Indianapolis 500 tradition that the winning driver takes home the pace car from that particular event, and Franchitti won Indianapolis in 2007, 2010 and 2012. Parked outside the Palace of Holyroodhouse at this year’s Concours of Elegance will be Franchitti’s 2007 Chevrolet Corvette, 2010 Chevrolet Camaro and 2012 Chevrolet Corvette 427. 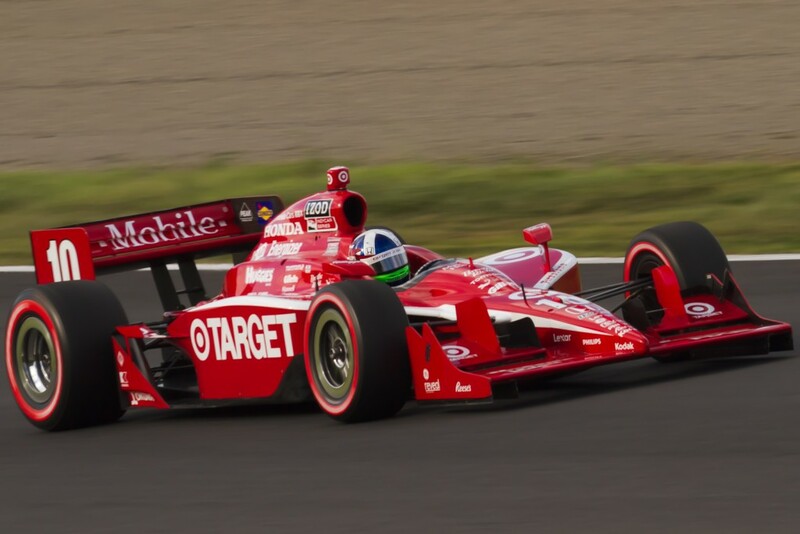 Franchitti’s victories at the Indianapolis 500 were just a part of his wider success in the American IndyCar series, which saw him winning the championship in 2007, 2009, 2010 and 2011. Having moved to NASCAR for the 2008 season, Franchitti actually won the four consecutive IndyCar championships that he entered. Also on display at the Concours of Elegance 2015 will be the main Concours event, featuring 60 of the world’s rarest cars, a Sir Jackie Stewart feature, a collection of Ecurie Ecosse cars and a selection of Scottish motor racing legends.